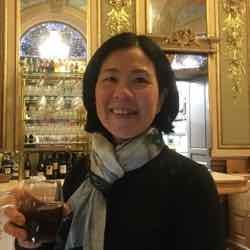 I often get asked for advice and a few weeks ago a friend wanted my advice on what to see and do in Paris. Her sister and brother-in-law were going to be there for 3 nights. I provided a few ideas and it might be helpful for those who might be going there for the first or second time. It’s hard giving advice when I really don’t know the person’s interests; however, here is my response. I’ve tried to include some unique experiences and also put links to other posts that give more information. 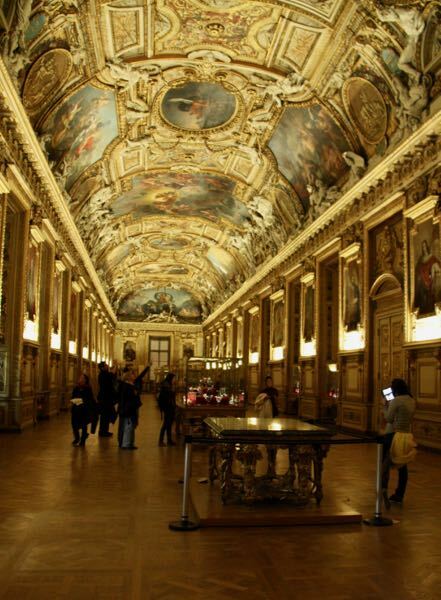 See the Louvre Museum at night! Walk around the Eiffel Tower and then take a boat cruise (ie. 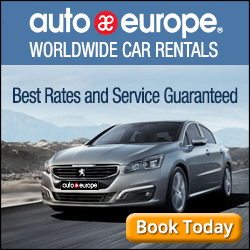 Bateaux Mouches)—takes you along the Seine—definitely do it. 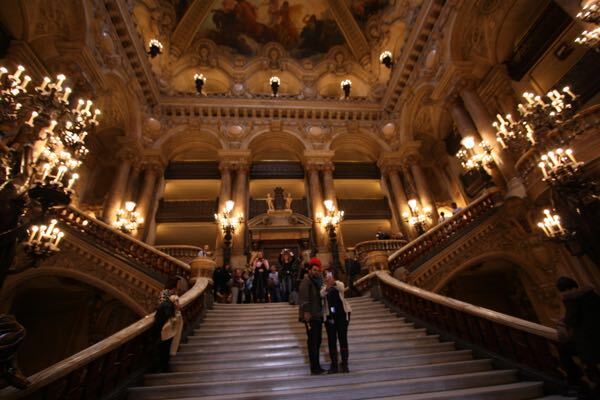 Visit the Paris Opera (Palais Garnier) and definitely take a tour. There are so many more places that they can visit and this is just a starting point. 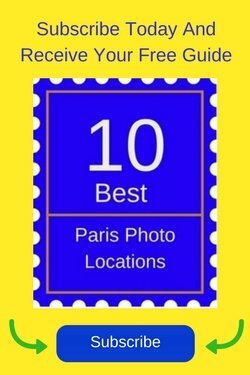 For those of you who need more ideas, check out these posts: 50 Reasons To Love Paris and Unique Paris Experiences. Sounds like a good itinerary for a short visit. Not trying to squeeze too much in. Love the idea of a bike tour. That was my goal: not to pack in too much. When in Paris one should be sure to have some time to sit at a cafe and watch people go by! 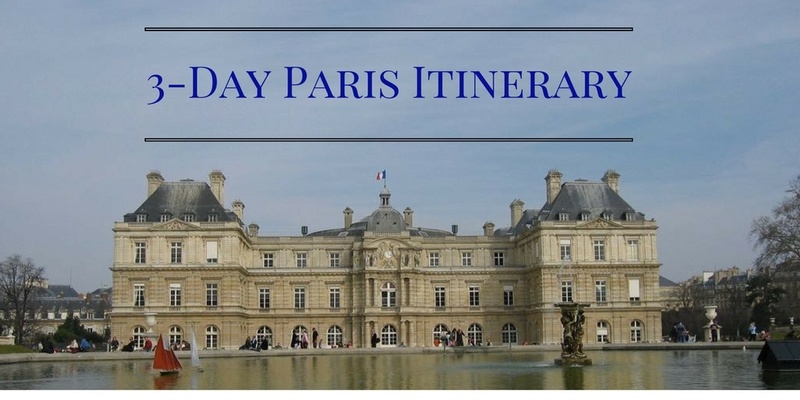 Glad you didn’t pack in too much stuff to see on your 3-day Paris itinerary! Too much and you don’t get to enjoy anything. IMO Paris needs more than 3 days- and just walking the streets is fab- such a great walking city! Totally agree. 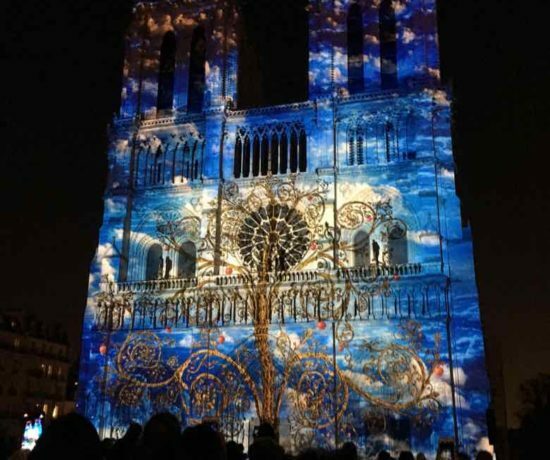 In fact, my trip to Paris last year was for 10 nights…still not enough! I truly love the Louvre, and would definitely not miss the opportunity to visit. 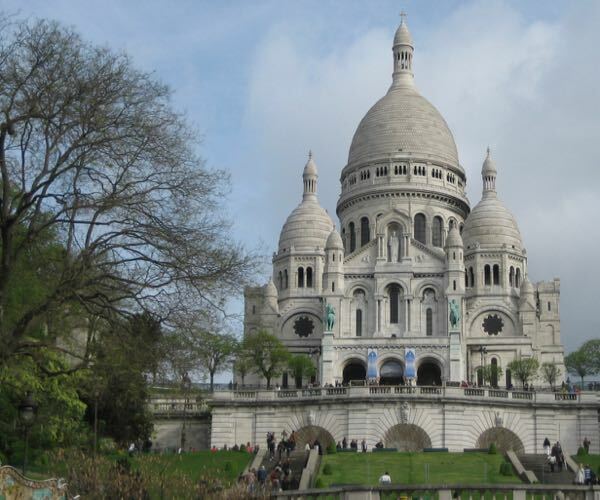 I love the architecture in Paris, but the people could certainly use some friendly pills! They are among the most unfriendly people I have encountered on this planet. So sorry to hear that. I actually rarely encounter rude French people. I find once I speak a few sentences, they loosen up. Have only had a few really bad encounters, like arguing with a sales lady over a sweater I was returning. I stood up to her and she backed off! Loved your ideas. 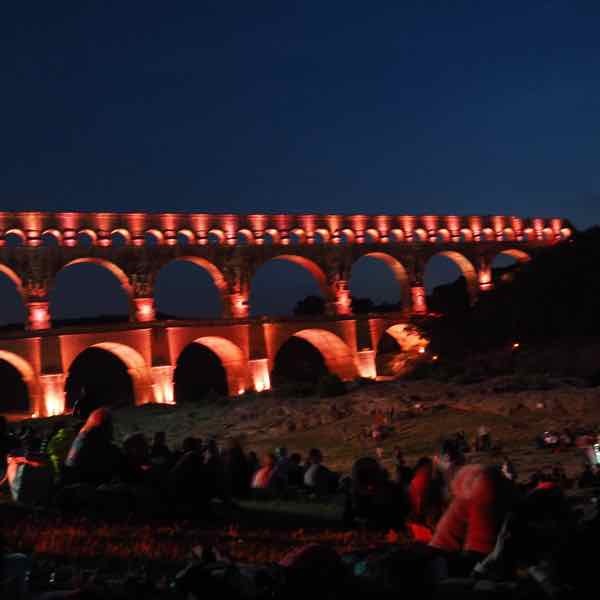 We have been to Paris many times, but never the Louvre at night or a bike tour! I will save this to share with anyone who is going! Great and helpful post Jan. Terrific advice and itinerary Jan. Perfect amount of sight-seeing and down time. 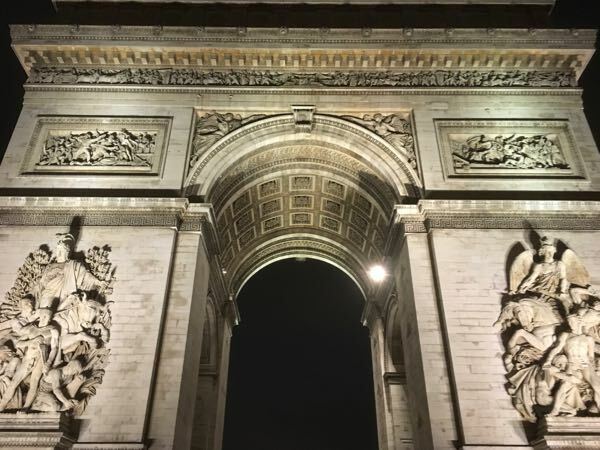 I have to admit that every time I’m in Paris I get so caught up in trying to do everything that I’m exhausted on my return. In the end, it’s worth it! 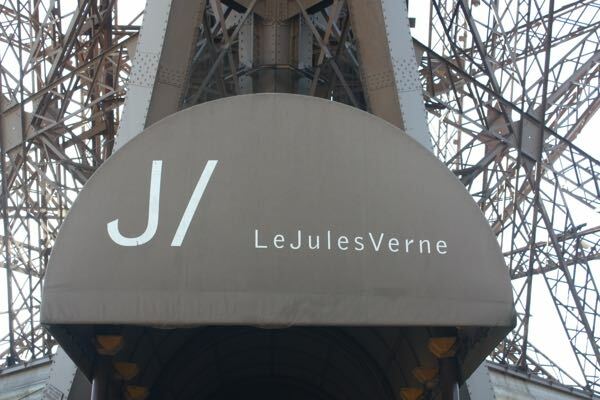 Still haven’t eaten at the Jules Verne restaurant atop the Eiffel Tower. Definitely would love it! Hopefully the food is as good as it was when I went ….a LONG time ago! There’s just so much to see and one has to be resolved to return. Great list, I like the idea of the Hop on Hop off to get your bearings, especially for first timers. 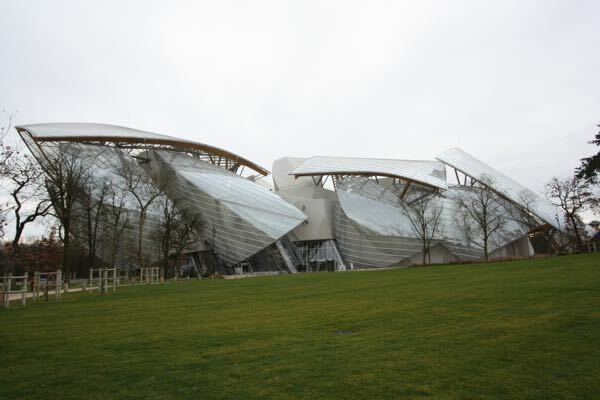 I would add, if I may, Le musée de la chasse et de la nature. It’s a great museum that is totally under the radar and has a lot to offer other than hunting trophies. It’s filled with amazing art and other interesting artifacts. I’ll definitely add that to my list for when I visit again in December. Nice job on these suggestions for a Parks visit. I still need to check off the Jules Verne restaurant on my wish list. I like that you put a Hop On/Hop Off option on the itinerary. As you say, it’s a great way to get your bearings in a new city before you explore on your own. I think doing the Hop on Hop off bus tour is great in most cities. Helps you figure out where you want to go back. I love these itineraries! They’re perfect for sharing and I will!